Virtue Cider is a Michigan-based craft cider company that uses our expertise in modern craft fermentation and aging techniques to produce ciders that embody old world farmhouse styles. We partner with local family-run farms to find the highest quality heirloom apples for our cider. Virtue Cider founder Gregory Hall served as the Brewmaster of Goose Island Beer Company from 1991 to 2011. In his two decades of brewing, Hall developed a host of award-winning beers and is hailed as an innovator in the craft beer movement. Hall first fell in love with cider during a tour of English breweries in 2000. Upon leaving Goose Island, Hall embarked on a pilgrimage of cider study. He toured and tasted at top cider makers in England and France, including an intensive internship at Domaine Dupont in Normandy, France. 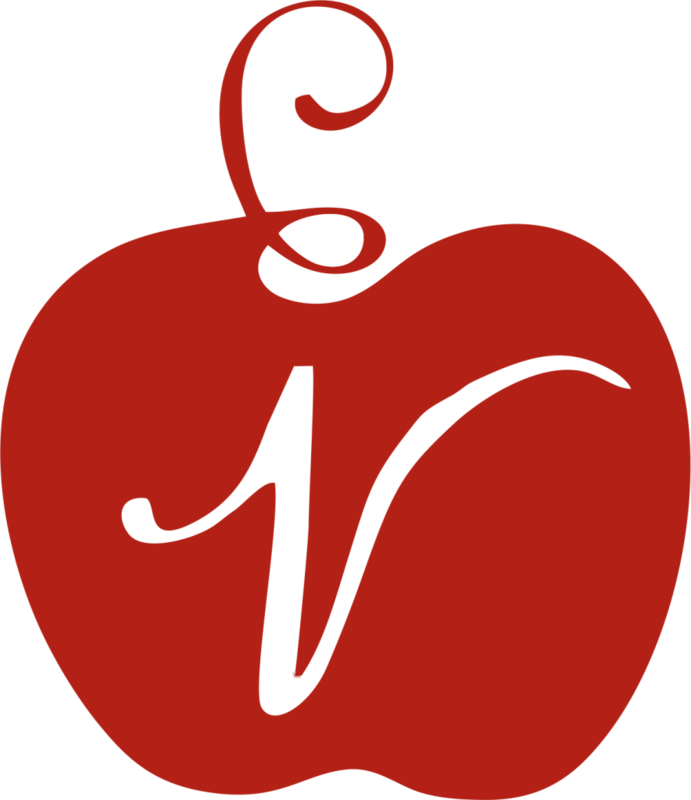 Learn More About Virtue Cider And Their Ciders By Visiting Their Website.